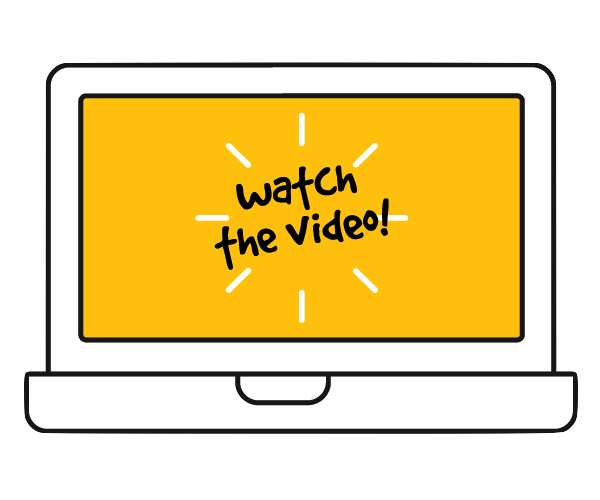 What if you could answer your calls on your tablet or browser before they go to voicemail? Yelo Phone does exactly that. 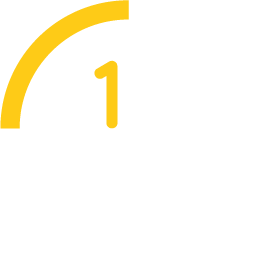 By using Voice over IP technology we can transfer calls to any device (Smartphone, Tablet or browser) and we give users the chance to answer missed calls before they go to voicemail. So next time you are abroad you don&apos;t have to you pay crazy roaming fees, just reject the call and you can answer the call via wi-fi and drastically minimize your costs. 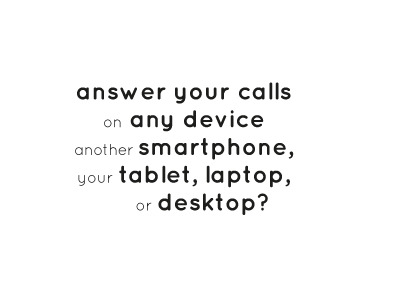 If you leave your phone at home, in a restaurant or if you simply run out of battery you can still answer your calls on your second device. 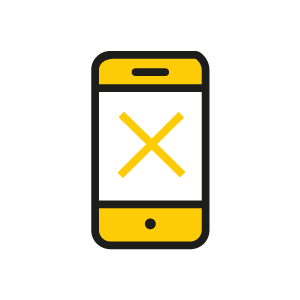 If users still don&apos;t answer the calls they will be notified via email and SMS and they can access their voicemail via email, website or Smartphone/Tablet App. Of course that users can also call the assigned voicemail number and listen to voicemail the traditional way. 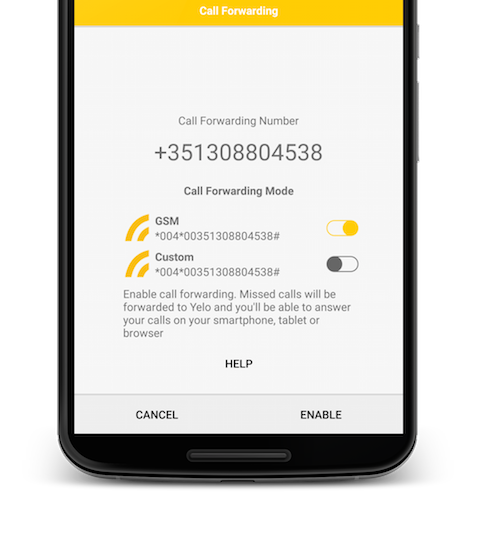 All you need to do is set up call forwarding so that when you&apos;re not available or missed a call, your calls will be forwarded to Yelo and you can answer your calls on any Yelo device! If you go through the number verification process it's also possible to call using your own mobile number from another Yelo device or desktop browser! Install the Android app from the Google Play. If you don't have an Android jump to the next step. 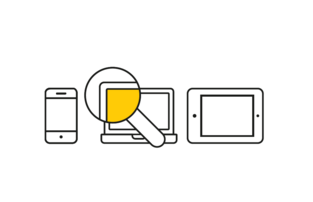 Yelo works with any phone, you still can make and receive calls via the website. Verify your number. 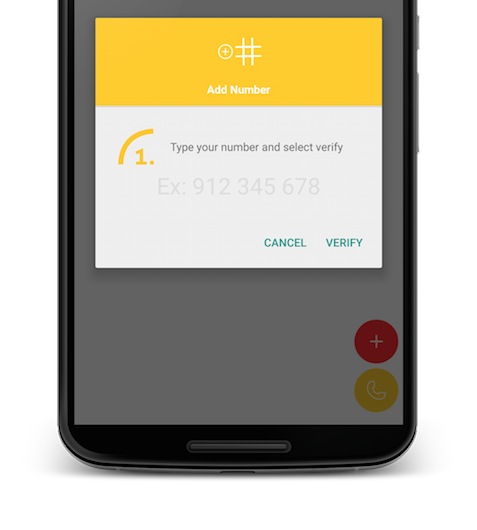 This will allow you to make calls via Yelo using your number and will allow us to identify your account when forwarding calls to Yelo. You can do this step with the Android app or via the website. With a subscription you can add more than one number to your account. 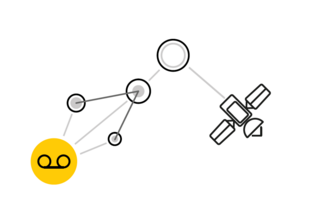 This step is important if you want to receive calls on Yelo. 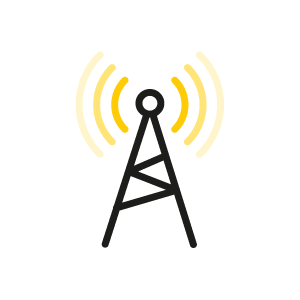 When call forwarding is configured you'll be able to answer calls on Yelo via Android app or website when you can't answer calls on your device. 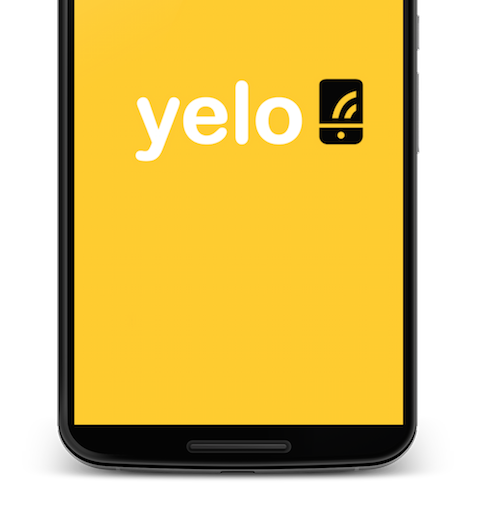 For iOS users: While the iOS version for your iPhone or iPad isn't available you can still use Yelo through our website. You can verify your number and then setup call forwarding manually and you will be able use Yelo Phone from our website where you can make and receive calls just as well. User receives a call. 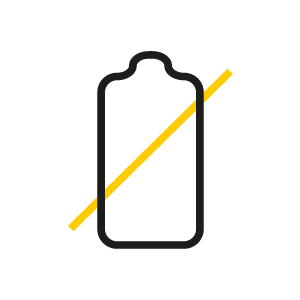 With conditional forwarding activated if the phone is turned off or out of reach the call is immediately forwarded to Yelo. If the phone is online the phone will ring and if the user doesn't answer the call then the call is forwarded to Yelo. 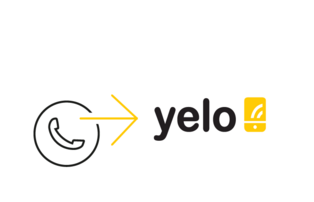 If the user stil is not able to answer the call then Yelo Voicemail will be activated. The calling party will be able to leave a voice message and the user will be notified via SMS, email and Facebook. 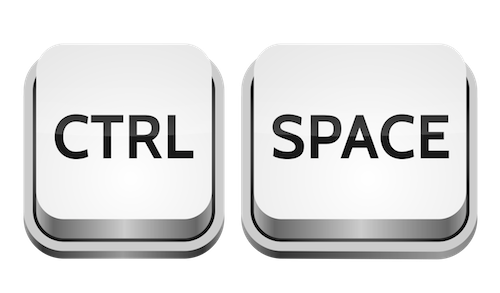 The voice message can be accessed via email, on the Yelo device, in the browser or by calling to the system the more traditional way. 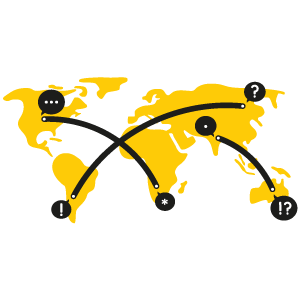 Cheap international calls World Wide from wherever you are. Receive calls on your browser and tablet before they go to voicemail and make calls using your own number.